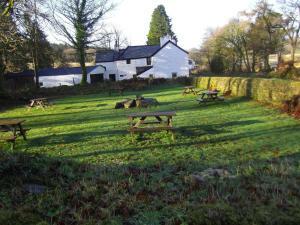 Located in the Dartmoor National Park, The East Dart features B&B accommodation sitting in a garden and offers a pub serving restaurant cuisine, a beer garden and shared lounge. Free Wi-Fi is available in some areas. See all The East Dart Hotel reviews..